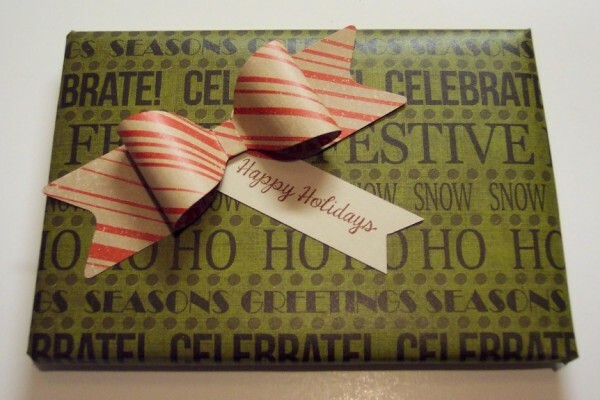 I’d like to wish all my readers a very Happy Holiday Season! 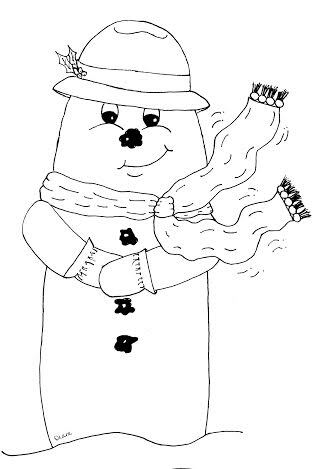 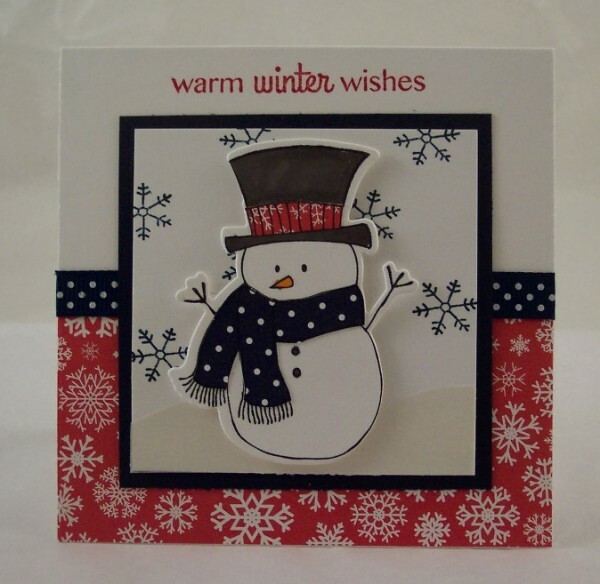 Diane’s Digital Designs has been sweet enough to share this adorable snowman digi stamp for free with our readers. 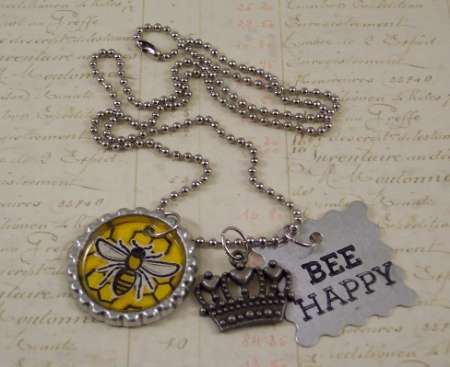 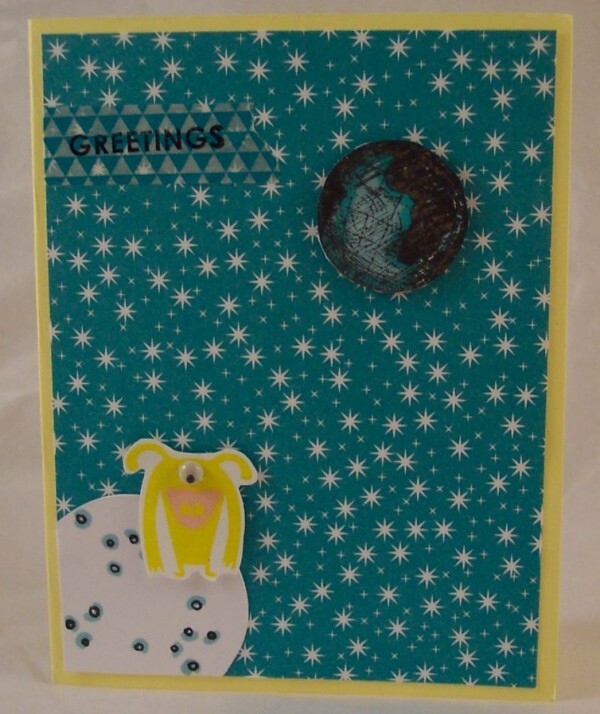 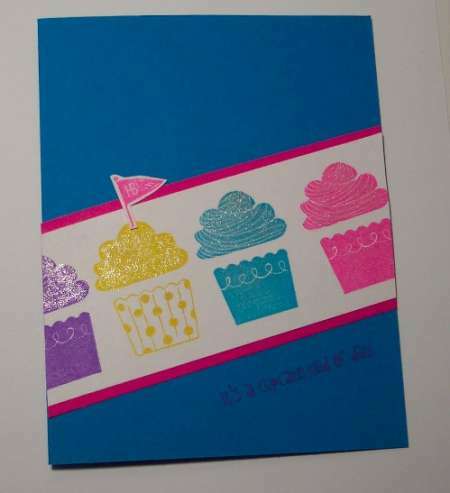 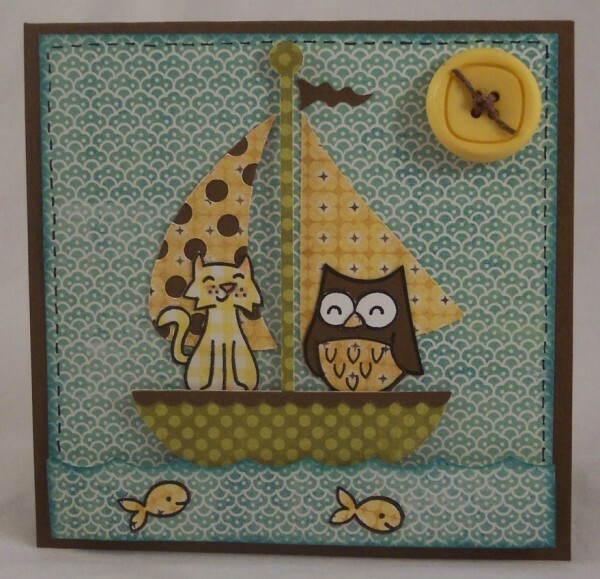 Click here to visit Diane’s blog for more of her fun free digital stamps and cute project designs. 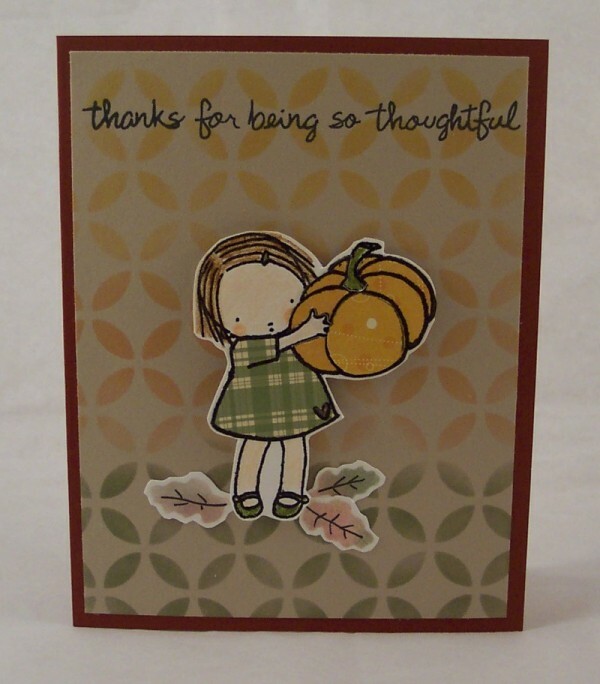 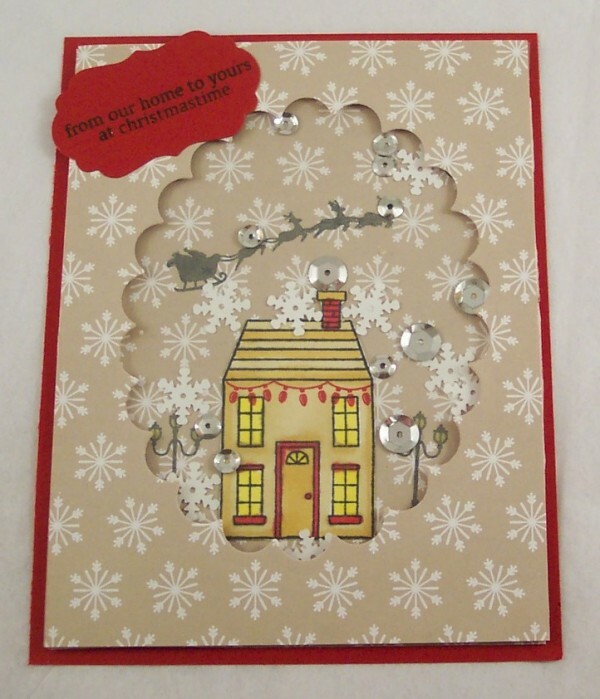 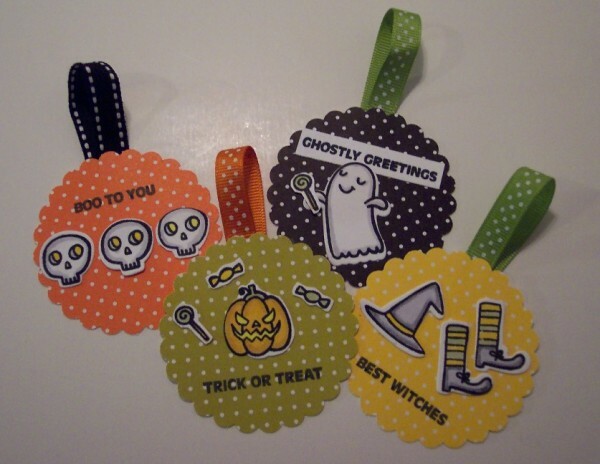 Stampin Up has recently released their brand new Holiday Catalog. 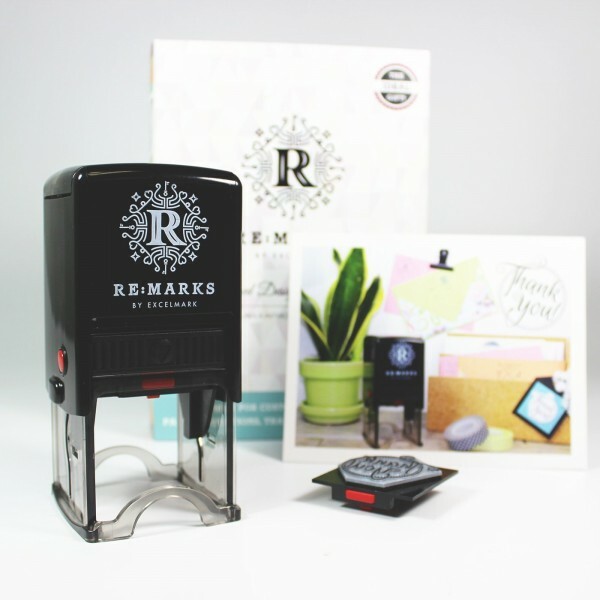 This supplement adds Fall, Winter, Christmas and New Years items to the current Stampin’ Up lineup and will only be available to order for a limited time. 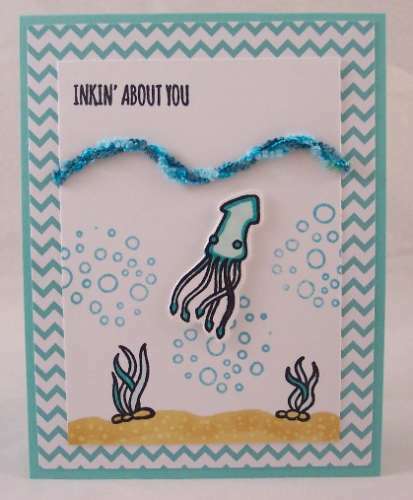 I’m thrilled to bring you a look at some fun and exciting new products coming out soon from Imagine Craft and Tsukineko!